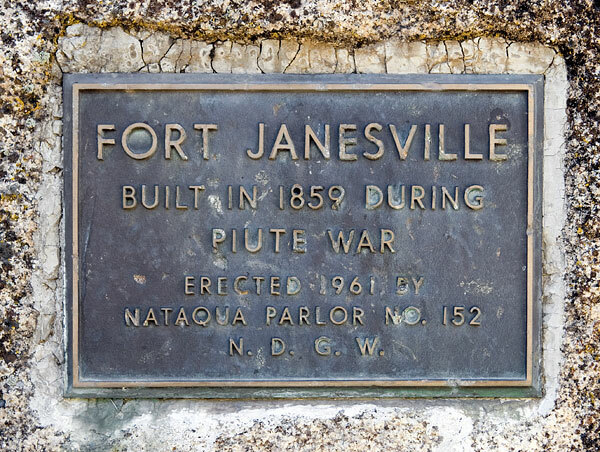 We were unable to locate a California Bear Flag marker for Fort Janesville. The California Office of Historic Preservation offers the following citation at ohp.parks.ca.gov. 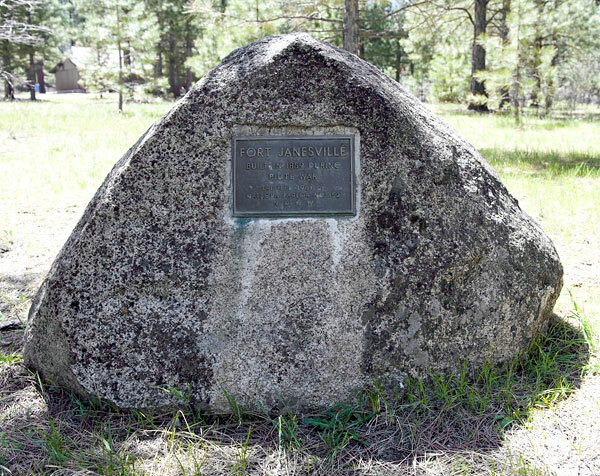 Thoroughly terrified by 'The Ormsby Massacre,' the people of Honey Lake valley built themselves a stockade for protection from an Indian attack that never materialized.